The desire to return to natural things, and turn nature into a part of everyday life has not come from anywhere. its like response to the sound, the city lights or the rapid pace of the city. 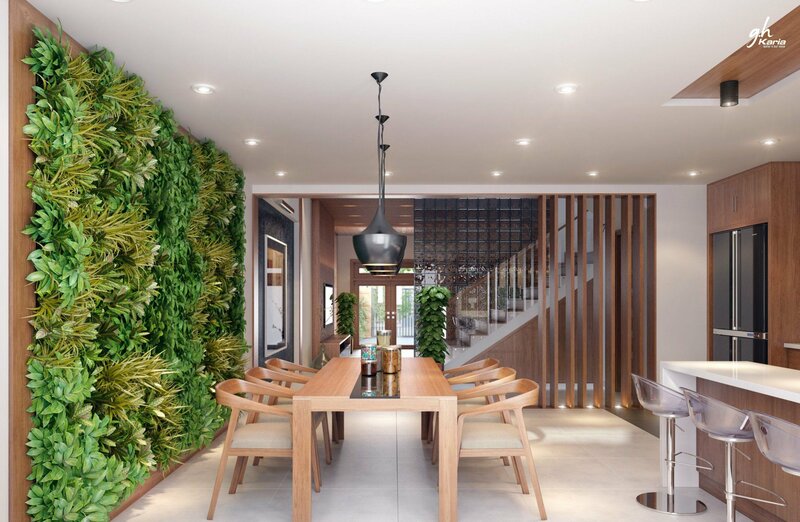 So, the return to real and organic materials have become the latest interior design trends of 2019. Away from the city lights and chaos, Nature brings harmony and balance. Maybe that is why a few hours spent in nature help us relax and recharge our batteries. 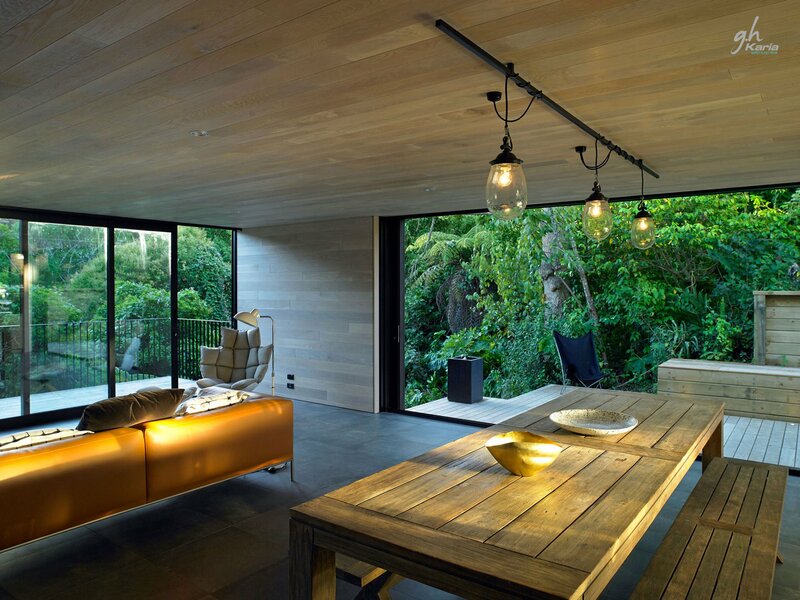 Following this idea, We thought that it would be interesting to create an extension of nature in your own space, through interior design. One of the reasons we love nature so much is our inherent connection to the outdoors and to natural elements that are living or decor that was living such as wood, cotton, leather and seagrass to name a few. 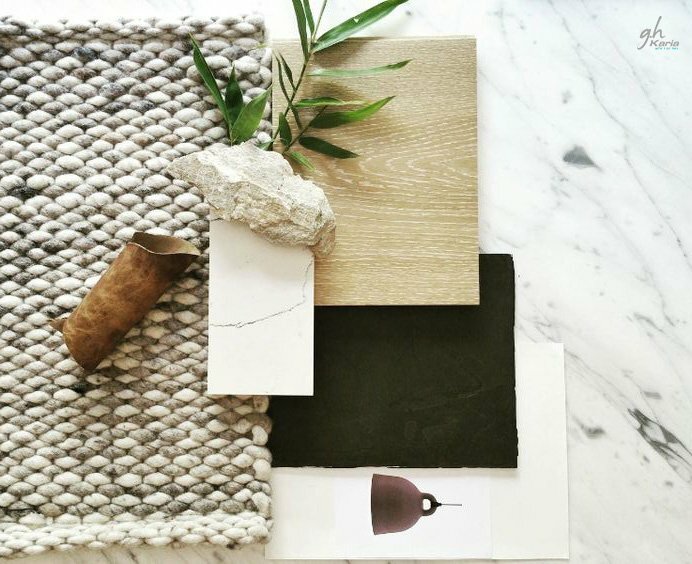 Choosing materials that resonate with your personal style is the first step for bringing them into your home. 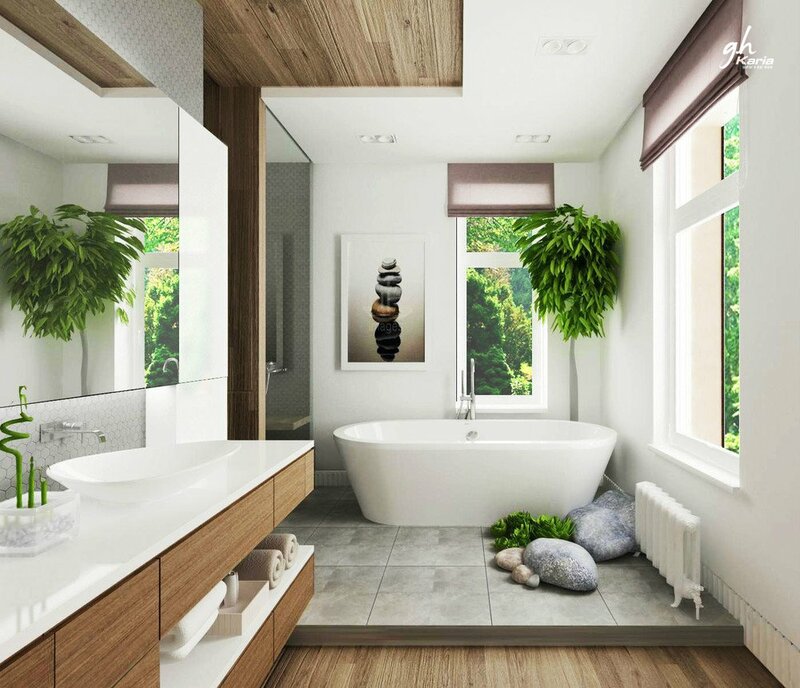 Choose natural elements that incorporate your style and connect you to your interiors. For many homeowners wood is one of the only materials that can be finished to look like shiny marble or can be left raw and unstained to reveal its gorgeous imperfections of knots and grains. Bringing wood into your interiors is one of the easiest and warmest of natural materials and comes in a variety of finishes, species and applications. While bringing natural finishes into your home isn’t a new concept. 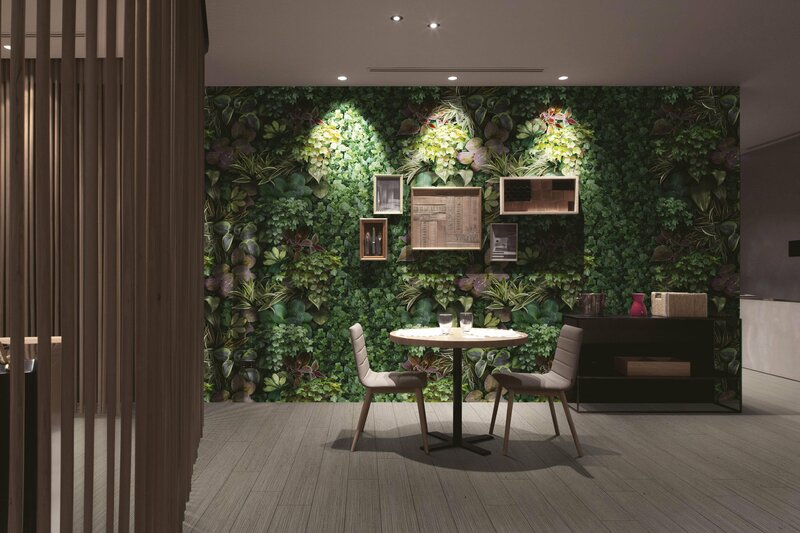 The concept of bringing nature to every room of your interiors is a game changer for many. 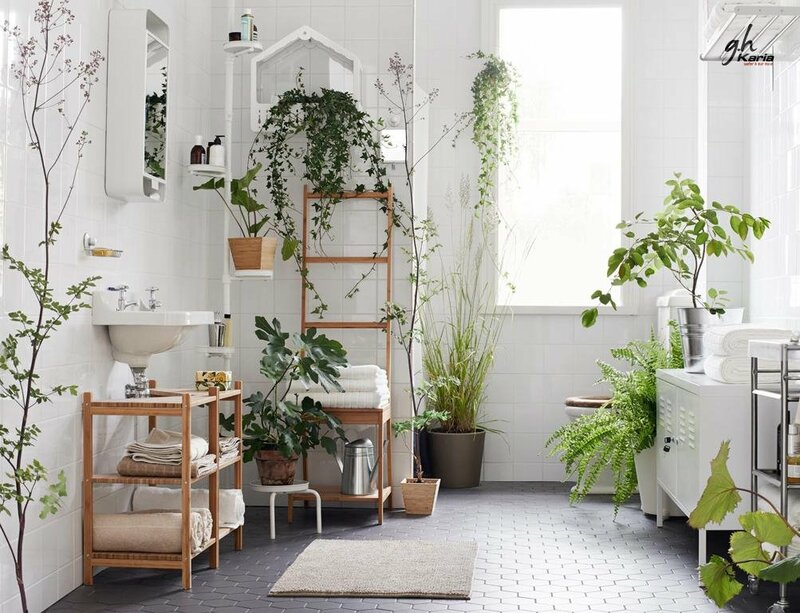 Whether you look to organic sheets and bedding in your bedroom adorned with birds and rustic leaves or you enjoy a bubbling Zen fountain in your home office, nature can find itself into any space of your life.